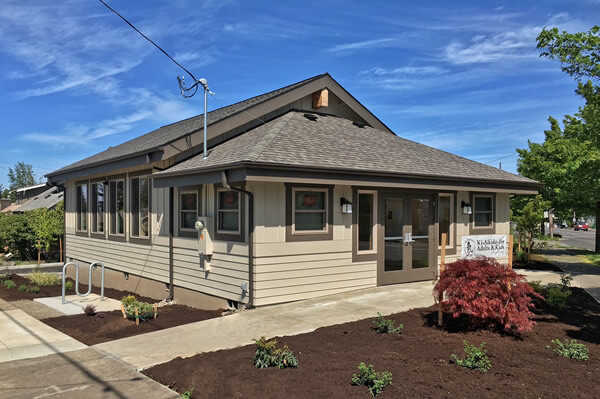 Our new dojo is located on the corner of NE 76th Ave. and Sandy Blvd. 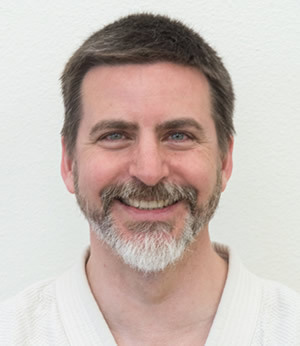 The Northeast Dojo offers classes 4 days a week. 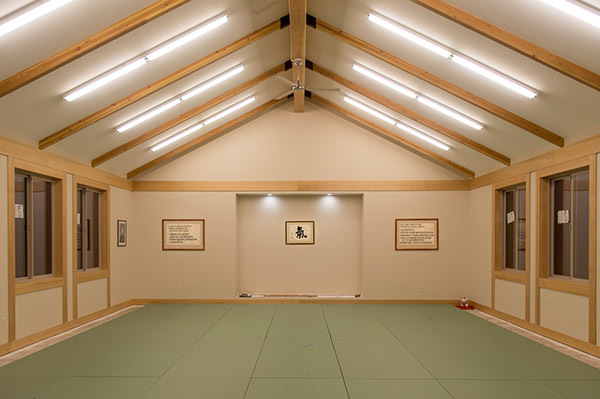 The dojo has a tatami training area, dressing rooms and a small spectator area. 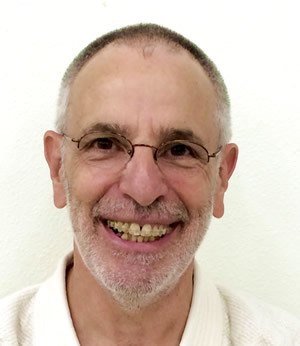 A small six space parking lot is available as well as ample street parking on both Sandy Blvd. and NE 76th Ave.
We are located on the Northeast corner of NE 76th and Sandy Blvd. 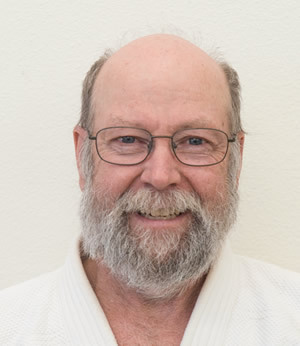 Full Ki Lecturer, Joden in Ki Development, Shin Shin Toitsu Aikido 6th Dan, teaching for over 25 years. 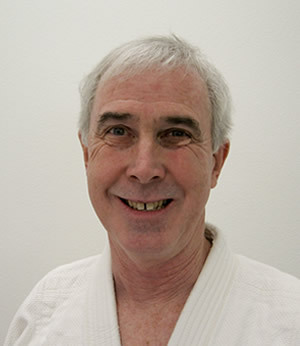 Associate Ki Lecturer, Chuden in Ki Development, Shin Shin Toitsu Aikido 5th Dan, teaching for over 25 years. 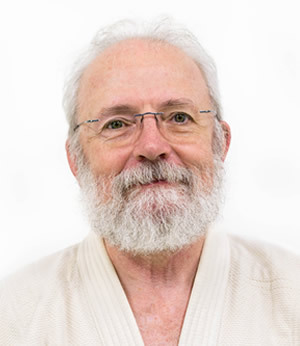 Associate Ki Lecturer, Chuden in Ki Development, Shin Shin Toitsu Aikido 4rd Dan, teaching for over 20 years. 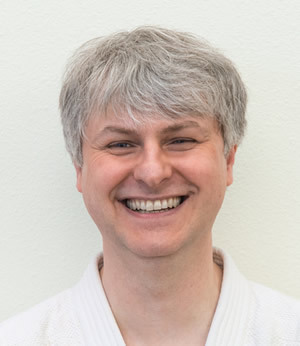 Associate Ki Lecturer, Chuden in Ki Development, Shin Shin Toitsu Aikido 4rd Dan, teaching for over 15 years. 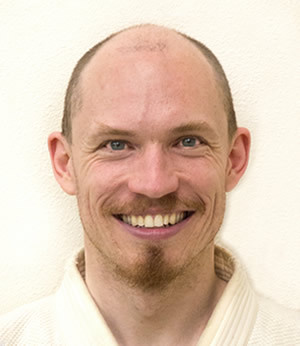 Associate Ki Lecturer, Shoden in Ki Development, Shin Shin Toitsu Aikido 2nd Dan, teaching for over 15 years.